Target in-the-funnel shoppers who are more comfortable communicating with dealerships en Español. We utilize the same auto intender targeting and double opt-in process that has made VDP Power Social so successful for dealerships in North America. How Does VDP Power Social en Español Work? Digital Air Strike takes all the tag lines and buttons on the Facebook carousel ad and search results page and translates them into Spanish. 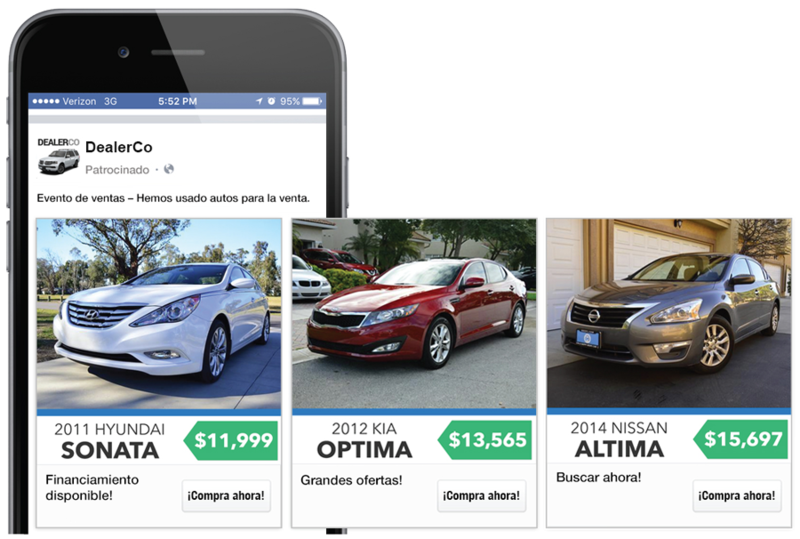 We then utilize Facebook’s targeting options to reach local Hispanic auto intenders interested in purchasing a vehicle – combined with our double opt-in algorithm that eliminates “fat finger” clicks, you get qualified traffic that is verified through Google Analytics. Clients simply need to choose the number of VDP clicks they want associated with the Spanish campaign and Digital Air Strike does the rest! 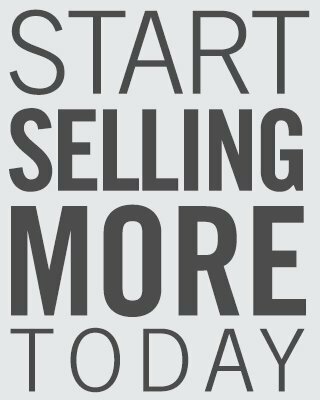 We can run campaigns in both English and Spanish at the same time and can drive traffic to dealership Spanish-language pages if desired. Our comprehensive reporting will show results by campaign type! FACT: The U.S. Hispanic audience is growing … FAST! Since 1997, the Hispanic population in the U.S. has doubled from 27 million to an estimated 54 million. U.S. government agencies estimate that it will double again to over 100,000,000 by 2050. More than 82 percent of Hispanic adults say they speak Spanish. Studies by the Pew Hispanic Center show that 95 percent say it’s important for future generations to continue to do so. So, while an increasing number of US Hispanics are bilingual (currently 51 percent), reaching out to US Hispanics in Spanish is more important than ever. US Hispanics Are More Likely to Be Loyal to Companies that Communicate in Spanish. Contact us today and speak to our representatives about VDPs en Español!